BBC had a stonking 2009, the single Always Like This seemed on constant rotation and the album wasn’t too bad either (they’ve even managed to sneak on the NME Awards tour for 2010). 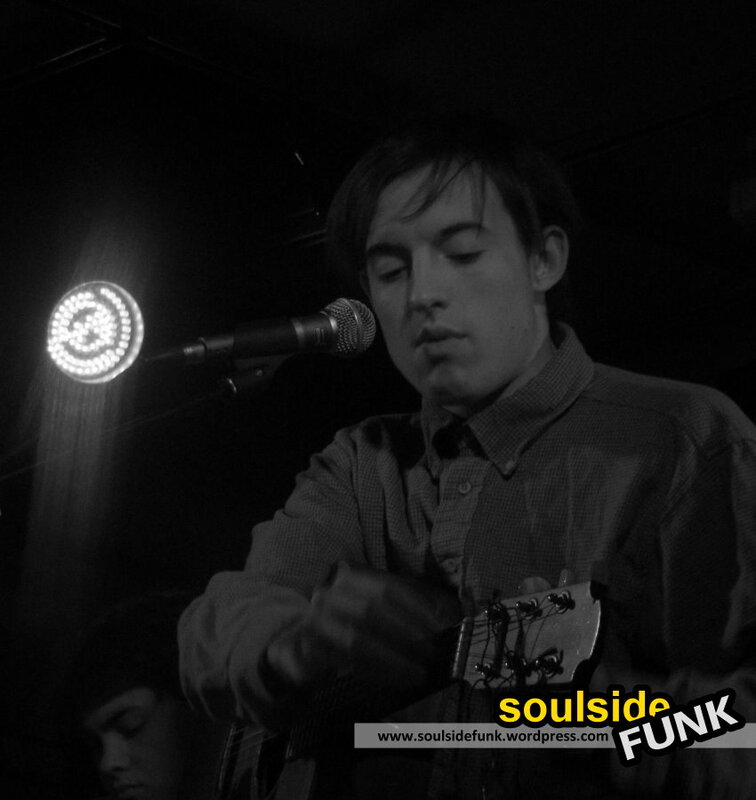 The gig, in Pure Groove’s unrivaled setting was short and about six songs sweet. 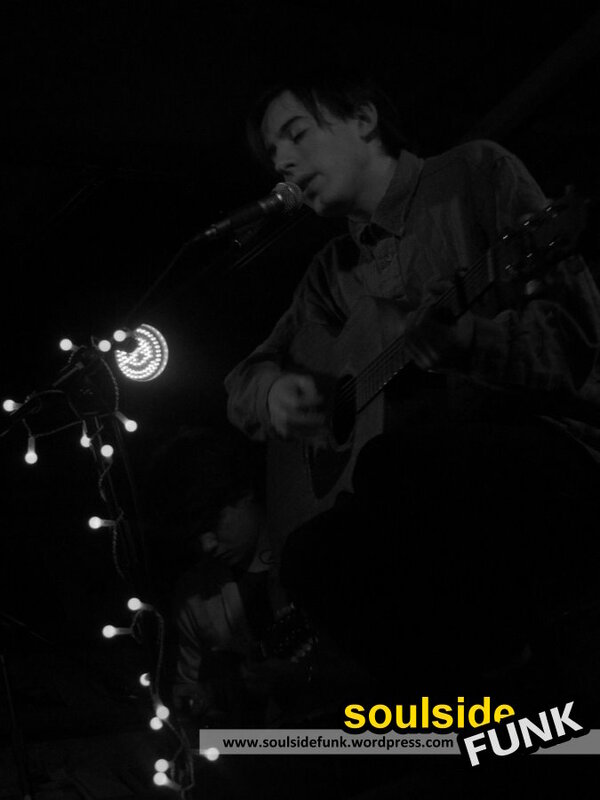 More like folk gig than indie kids rocking out, the music was stripped naked. 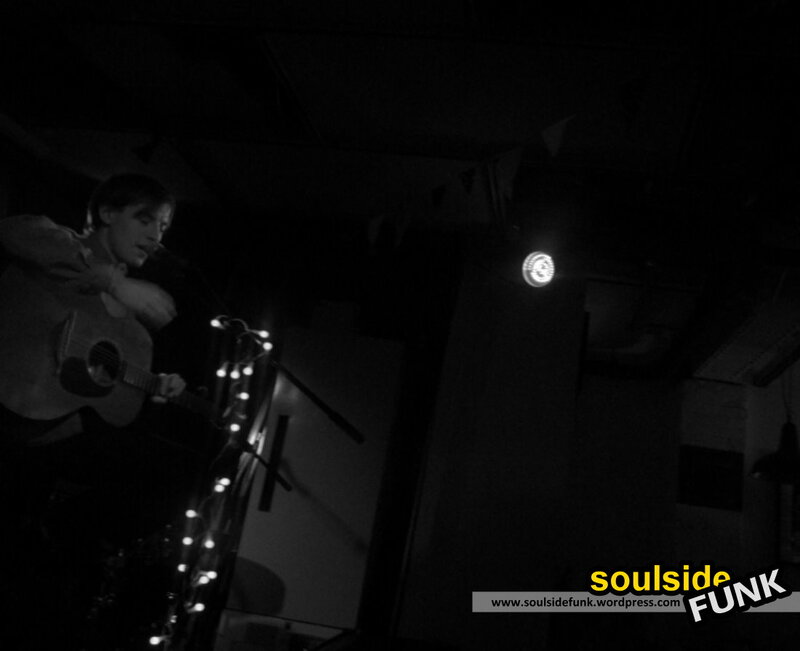 With the assistance of Ed Nash on ukulele and Lucy Rose (on drums or providing back vocals) the music thinned down and made poignant. 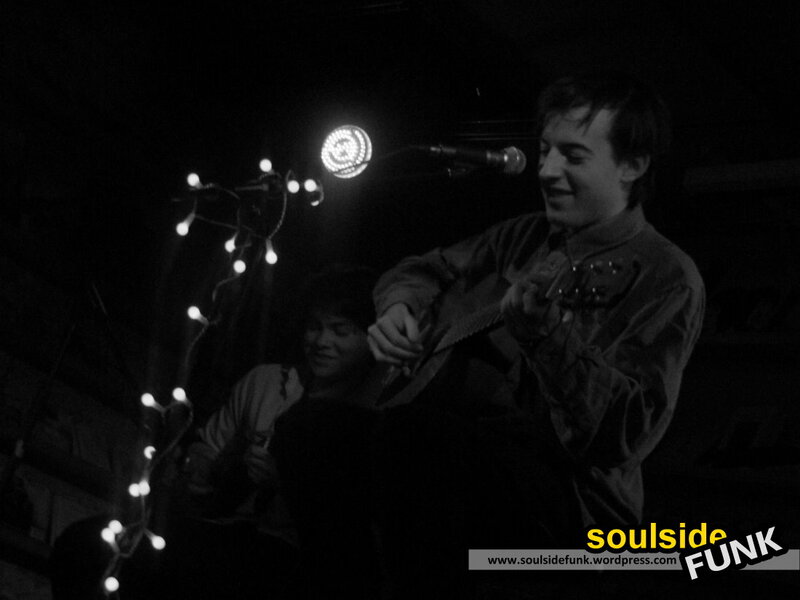 The unforgettable thing about Thursday was Jack’s voice, pardon my French but ****ing hell it was good! I have never heard anything like it, the way it shakes, shivers and quakes, almost providing his own reverb at times. It was spellbinding and I think it took me about 15 minutes after he’d finished to come to terms with what I had heard. It is just so unique and was allowed to really cut through because there were no drums, amps, bass guitars, lead guitars etc to compete with. The subtleties of would probably have been lost over all that noise a hullabaloo and I am blessed to have heard it so raw. First gig down (lets hope they are all this good) and here’s to many many more in 2010 – lets just hope they don’t all end up with me working on a Saturday afternoon! 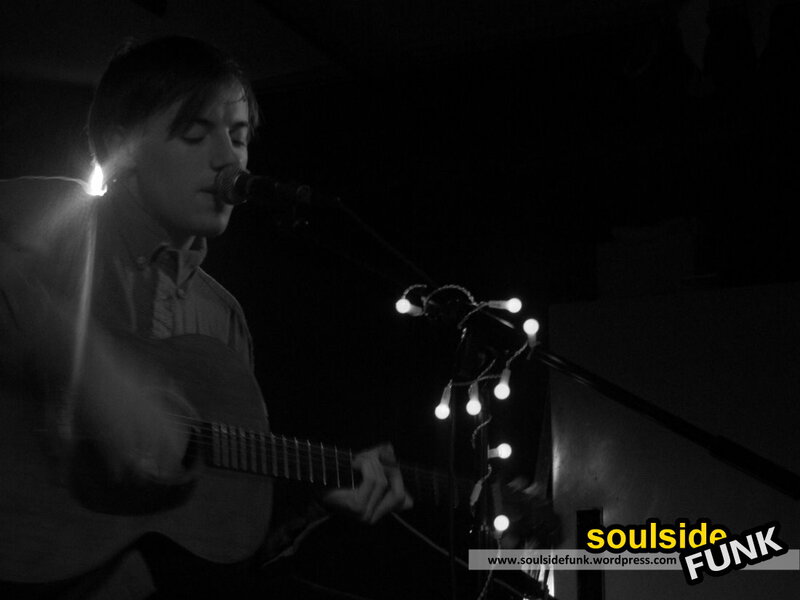 Posted in Gig Photos, Gig ReviewsTagged Acoustic, Bombay Bicycle Club, Gig, Live Music, London, Music, Pure GrooveBookmark the permalink.